Events 4 a Cause can execute any kind of in-store demo or off-site promotion for any vendor. 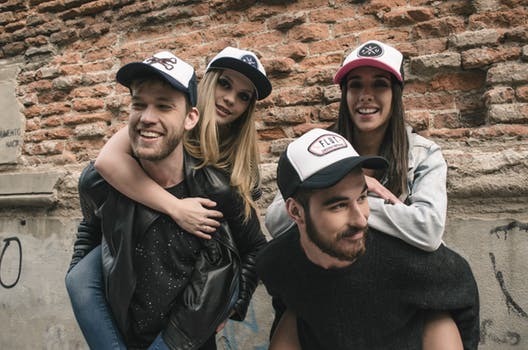 We specialize in the promotion of alcoholic beverages in grocery and liquor stores, bars, restaurants, fests, golf outings, and sports venues. 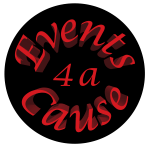 If you are a company or individual interested in hiring Events 4 a Cause to create and execute an event for you, please contact us to discuss how we can help execute your vision. 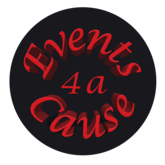 Events 4 a Cause is an event company with a twist. 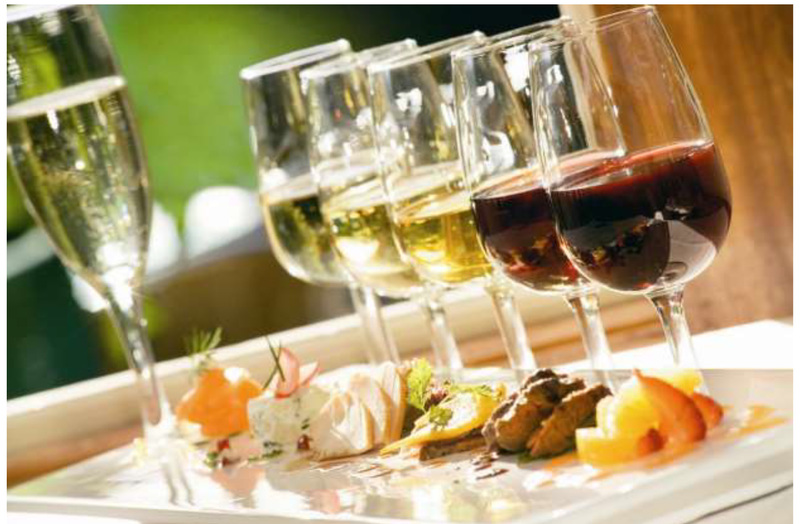 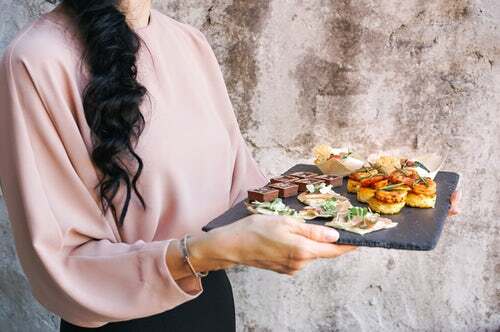 Our efforts are split between performing professional Food Demos / Liquor Tastings and producing exciting Special Events. 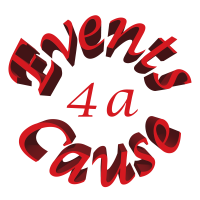 Our intent and purpose is to always donate a portion of our profits to predetermined charities.